Home > About Us > News > Period poverty: "Many resort to using old fabric"
Many women living in poverty, including school children, are struggling to afford the costs of sanitary products. 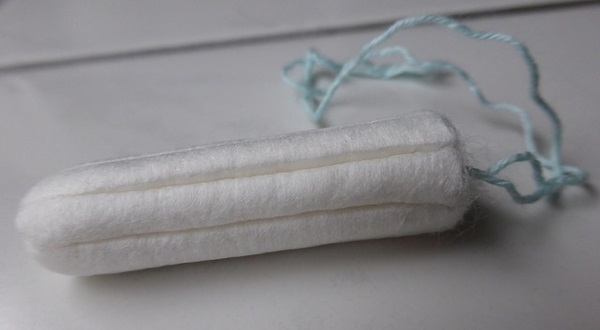 The price of sanitary products can cost in the region of £18,000 over a woman’s lifetime. Tina Leslie, who set up Freedom4girls, a campaign group to provide sanitary aid to women in Kenya, has seen the problem increase in the UK. In addition to the health risks, Tina said this also stops some girls from going to school as well as affecting their self-esteem, causing embarrassment, social isolation, smell, risk of infection and suffering social stigma. Many are currently campaigning in a variety of ways to eliminate period poverty, such as Amika George’s petition to give free sanitary products to all girls eligible for free school meals. Additionally, Laura Coryton has set up a petition to remove the VAT on sanitary products. Bloody Good Period, a charity set up to give period supplies to asylum seekers and refugees, says: “Pads and tampons are not cheap, but they are an essential part of life for most women. A recent pilot programme in Aberdeen is trialling a scheme which will give free sanitary products to all women and girls from low income households. Additionally, many foodbanks and refugee centres can provide free products. Freedom4girls is also encouraging girls and women to use mooncups or washable reusables to save money. There may also be benefits that can help you if you are on a low income. Use the Turn2us Benefits Calculator to make sure you are claiming everything you are entitled to. You can also use the Turn2us Grants Search to see if you are eligible for help from a charitable fund. Previous "It was like we were drowning at sea"